Spring is in the air (almost!) 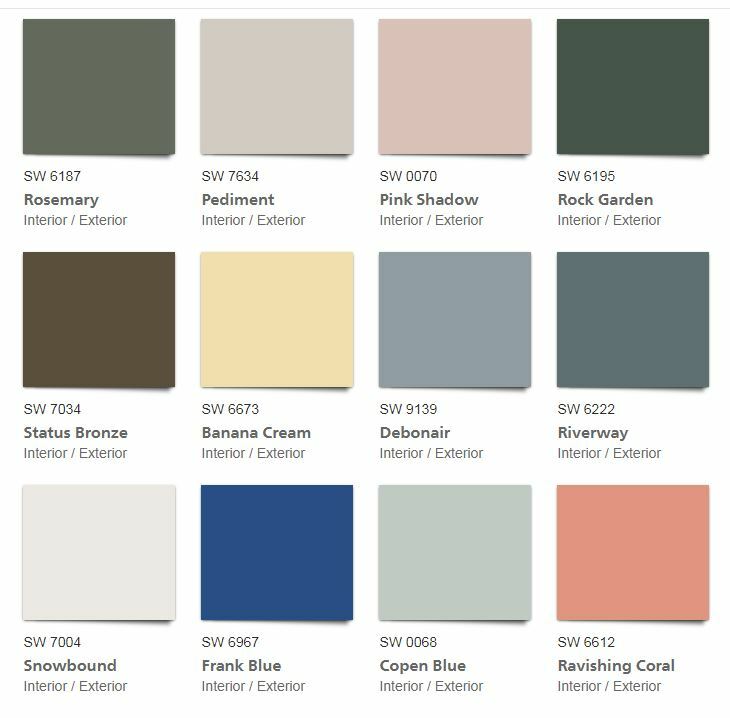 and I’m feeling so inspired by this fresh and modern palette from West Elm and Sherwin Williams. 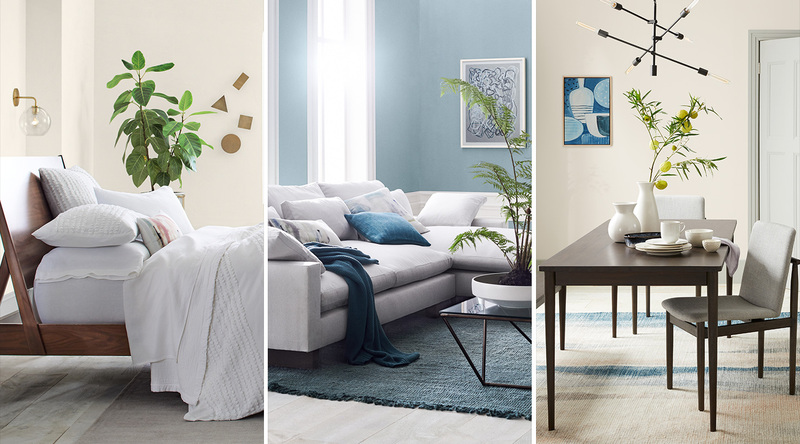 Whether you’re picking the perfect neutral, refreshing tired trim or adding a bold accent, these are beautiful hues for inside and out! Receive great designer pricing on paint with your Colour Consultation when you book before April 30, 2019. Which of these colours inspires you to start painting this spring? I agree! They make me think of fresh early spring days when we first start opening the windows. Always love your sophisticated sense of colour and design. Thank you Tracy. I love empowering people to be adventurous with colour. Being surrounded by colours that delight us has a profound impact on our mood and enjoyment of our spaces. Aren’t they? And they have a muted sophistication that haven’t been used in mainstream design for a many decades. Wow! Awesome colours. Soft and inviting.